Canada Dry Mott's Inc. ("CDMI") is committed to safeguarding the personal information you provide us, and respecting your right to privacy. As part of this commitment, we want you to be fully aware of what happens to the personal information we collect through your use of www.drpepper.ca (the "Website"). When you register on the Website, enter a contest or sweepstakes, or participate in other features of our Website, we may collect personal information from you such as your name, age, address, telephone number and e-mail address, and password. We also may automatically collect general anonymous information related to your use of our Website, such as the date and time you visit the Website and the pages you visit on the Website as well as collecting "cookie" information from your browser to identify your computer and provide us with a record of your visits to our Website (collectively, "Usage Data"). The technology used to gather "cookie" information is provided by the Internet browser you use, and may be turned off by using your browser preference buttons. CDMI does not intend to collect the personal information of children under thirteen on its Website. If a child has provided us with personal information, his or her parent or guardian may contact us using the contact information below for the purpose of deleting this information. CDMI may use the personal information that you provide to us for such purposes as administering your participation in our contests, sweepstakes or other promotional offerings on the Website, responding to your requests, improving our products, services and Website, maintaining aggregate information on Website use for research and marketing purposes, and communicating with you (e.g. providing you with e-mails, newsletters, special offers or services, or other information you have agreed to receive), to carry out other purposes that are disclosed to you and to which you consent, or to carry out any other purpose permitted or required by law. The Usage Data helps us to understand how our Website is used (e.g. which pages or sections are most popular and when the peak activity times occur) and to assist us in planning for future improvements to the Website to better meet our visitors' needs. CDMI shares your personal information on a confidential basis with third party service providers that we have retained to perform work on our behalf. These service providers are not authorized to use or disclose this information for any purpose other than to perform services on our behalf. The Website may include links to third party websites. These linked sites have separate and independent privacy policies. We have no control over such sites and therefore have no responsibility or liability for the manner in which the organizations who operate such linked sites may collect, use or disclose and otherwise treat your personal information. We will maintain your personal information in secure data storage to help safeguard it from unauthorized access, use or disclosure. We will maintain the strict confidentiality of all personal information collected, and will only disclose such information to employees and third party service providers who require such information for the purposes set out above or such other purposes as may be permitted or required by the applicable law. Personal Information we collect is maintained in the State of Illinois, United States of America. We will only keep your personal information for as long as it remains necessary or relevant for the purposes stated above or as otherwise required by law. Although we have taken measures to help protect our Website, computer systems and any personal information that we have collected from unauthorized use, access, disclosure, misuse, alteration or destruction, no security measures can provide absolute protection. We cannot ensure or warrant the security of any information you provide to us. You have a right to request access to your personal information and to request a correction to it if you believe it is inaccurate. If you have submitted personal information to CDMI and would like to have access to it, or if you would like to have it removed or corrected, please contact us using the contact information provided below. We will use reasonable efforts to comply with your request; however, in some cases we may not be able to allow you to access certain personal information in certain circumstances, for example if it contains personal information of other persons, or for legal reasons. In such cases, we will provide you with an explanation of why it is not possible to grant access to your personal information.  Dr Pepper is a registered trademark of Dr Pepper/Seven Up, Inc. used under license by Canada Dry Mott’s Inc. ©2016 Dr Pepper/Seven Up, Inc.